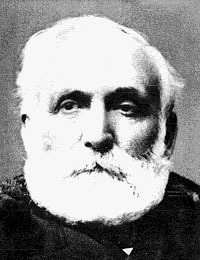 Editor and owner of the Belleville "Intelligencer", MacKenzie Bowell was a Conservative MP from 1867 until 1892. After serving as Prime Minister from 1894 to April 1896, he was summoned to the Senate where he served from 1892 to 1906. He was knighted in 1895. He promoted the completion of an Australia-North America submarine link and introduced legislation supporting Roman Catholic rights in Manitoba schools. 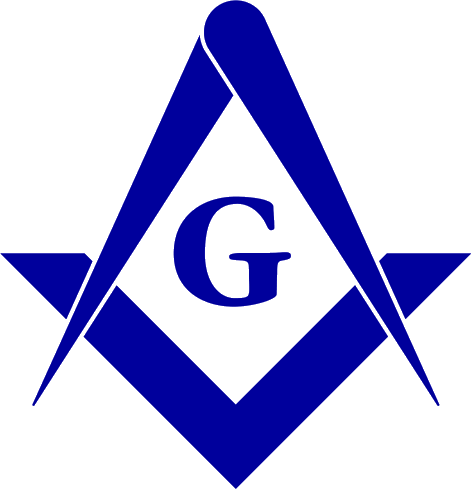 Source: St. Lawrence Lodge No, 14 rolls; Grand Lodge of Canada membership records.